Are you looking for an educational gift for your kids that ignites their desire to learn and explore? This is a busy time of year in the classroom and at home. Teachers and parents alike are looking for new and exciting books to share with their kids to ignite their love of learning and exploration. 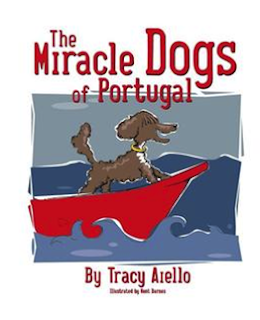 Aiello believes books open a door to miracles…and wants to share a little Christmas "Miracle" with children who may have lost many of their beloved books and toys during Hurricane Sandy. The almost-true story of historical figure Henry the Navigator and the history of the Portuguese Water Dog is an inspirational tale for children; opening their eyes to the rich stories of history and the miracles that one person can create in their own lives. "Tracy has an incredible ability to connect with children though her storytelling and rich character development. The kids cheered Henry on from the beginning to the end of his nautical adventure." ~Laura Murray, First Grade Teacher, Mitchell Elementary. 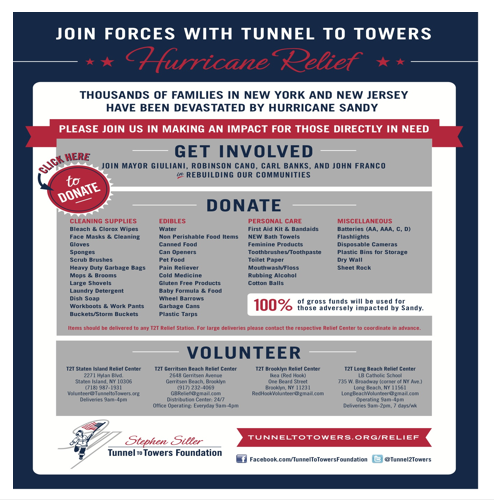 I just wanted to thank Tracy Aiello for donating books to the Hurricane Sandy Relief Fund, Tunnel to Towers, to give kids hit hardest by the storm a little holiday cheer. That is so wonderful, thank you! This is exciting since I live in Missouri. I learned together with his co-captain, William Clark, Lewis traveled 3254 miles from St. Louis, Missouri to Fort Clatsop, in modern day Oregon. Thank you to Tracy Aiello for donating these wonderful books to the Sandy relief fund. I have read something similar to the dogs of the Missouri book. I love that these books are historically accurate even tho they are fiction. The author is a former first grade teacher!